Every yard, deck or patio can use additional seating. 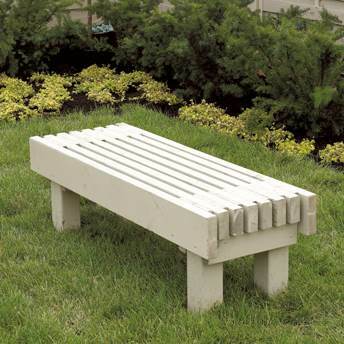 A bench is a simple way to add style, seating and even storage to your yard. 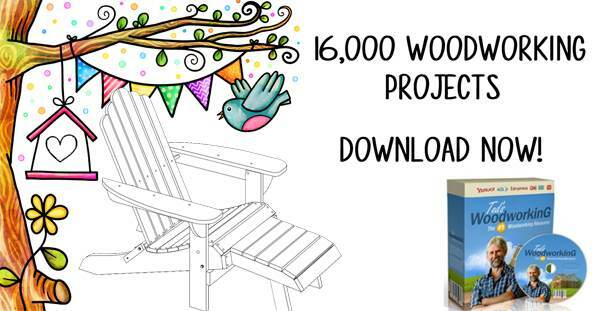 Plan a weekend project using free garden bench plans. The entire family can join in with sawing, sanding, painting and assembly. Choose a plan that uses simple tools and is basic for beginners. 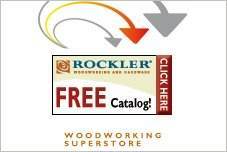 Customize your plan to utilize the scrap lumber you have on hand. 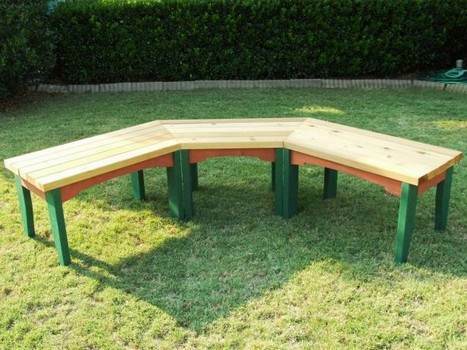 Free garden bench plans vary in style and size, from a simple seat made of scrap lumber to an elegant covered seat that is almost a gazebo. For elegant seating on your deck or patio, use teak or oak to build comfortable bench with backrest and table insert. Add cushions for extra comfort with exterior decorator fabric. Choose a style with a planter or a lift-up seat for extra storage space. 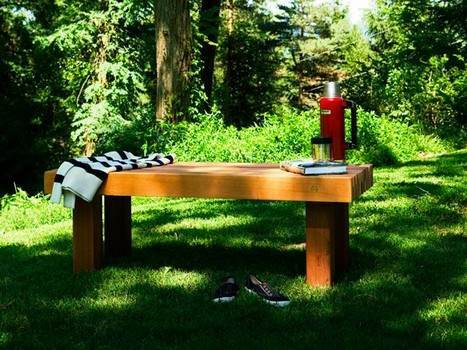 This long garden bench is made out of cedar or redwood. Perfect for seats around a fire pit, on a deck or in the garden. 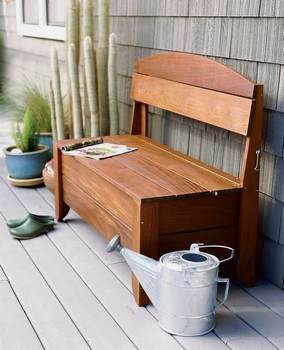 Not only does this wooden bench offer outdoor seating, the seat lifts up to reveal a roomy storage area. All it takes to build a charming garden bench is 7 pieces of lumber, some hardware and this woodworking plan. This woodworking project requires basic tools and a few pieces of lumber for a bench that can be stained or painted. 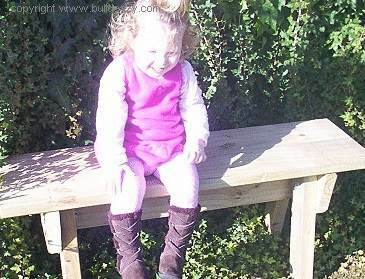 Save time and money by building this strong and sturdy wooden stool for your garden or lawn with the help of this plan.